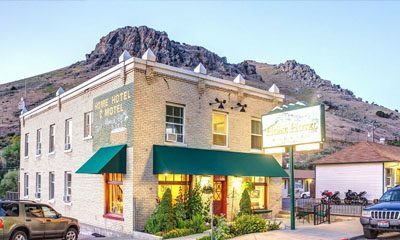 Historic hotel with remodeled rooms and private hot springs tubs. Walk to Lava’s world famous Hot Pools in two minutes. Located just 20 yards from the entrance to Idaho’s World Famous Hot Pools in the center of downtown Lava Hot Springs.